Junior duathlon following TriStar race distances. 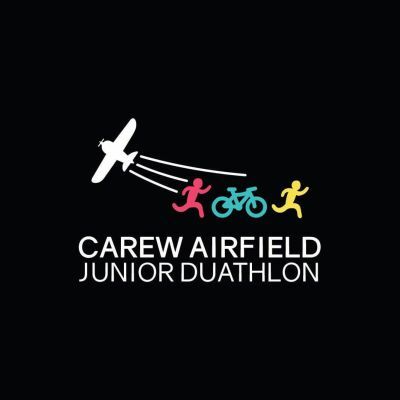 A fun duathlon to give children the opportunity to experience a multi-discipline event. The event will take place on an old airfield. The cycling surface is half tarmac and half compact gravel. It is relatively smooth and good to cycle on. *Be aware of small speed bumps on the bike course* The venue is centrally located in Pembrokeshire and easy access from South-West Wales. It has lots of parking and toilets on site.